1. LR series of track rollers can be used in the heavy loads track or used as an idler wheel. 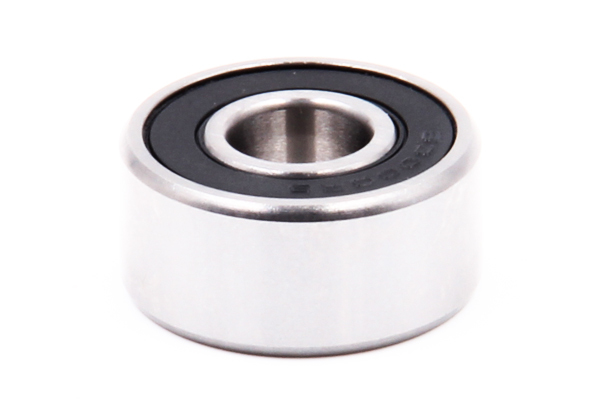 They are widely used in the particular application that the friction should be reduced. The outer diameter surface of rollers is shaped to the crowned runner surface with R500 (suffix U), so make the stresses well when rollers working. 2. 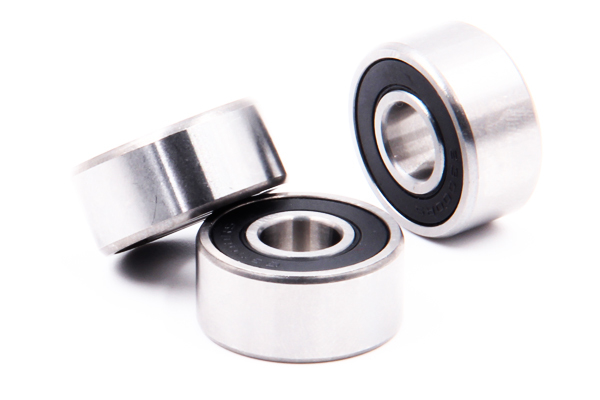 Wheel or the use of deep groove ball bearings double row angular contact ball bearing design and the internal structure of the thickening of the outer ring, so that the wheel has a higher carrying capacity. 3. 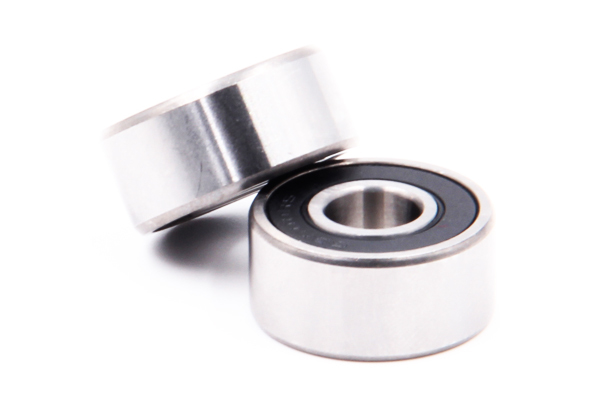 Roller bearings with high-quality steel by heat treatment, Low resistance, long service life, Easy installation precision grinding together, and filled in-house high-quality multi-purpose long-life oil imports. 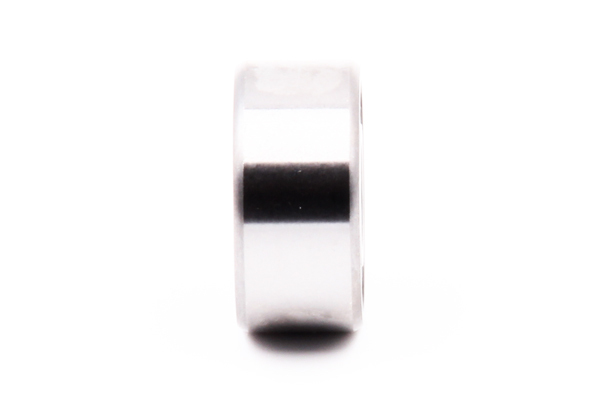 Wheel dust or metal dust cover rubber ring. 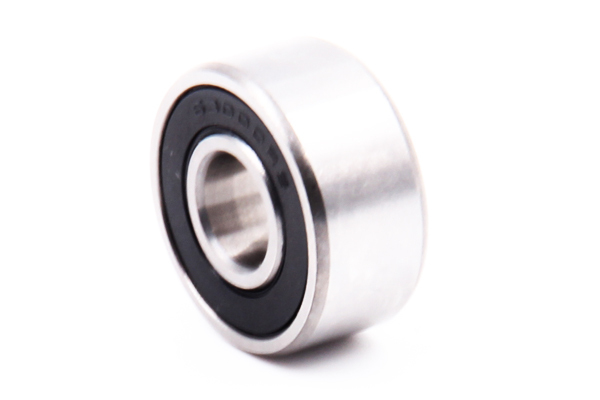 Double China Bearing company can also provide with concentric and eccentric axis of the wheel axis, and some specifications may be provided of corrosion-resistant stainless steel roller. Rollers take the metal shield (suffix KDD) or rubble seal (suffix NPP) to prevent the dust. 4. 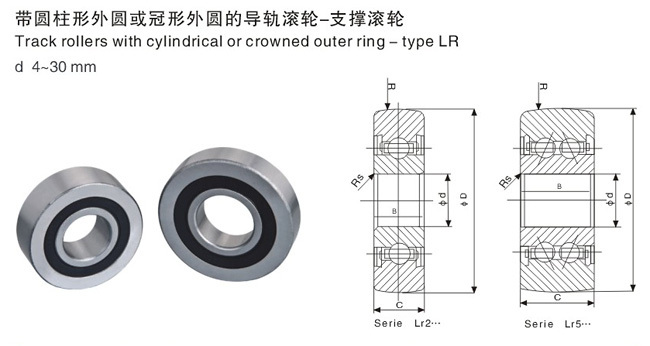 To run a smooth, minimum error LR Series wheel support rolling bearing in accordance with standards in addition to, the use of special processing technology to suit the inner ring is fixed, rotating the outer ring of the special work.